Elizabeth Adler, MS, RD, CDN is a Registered Dietitian with Laura Cipullo Whole Nutrition Services in New York City and the L’ifestyle Lounge in Closter, NJ, where she specializes in eating disorders, women’s health and gastrointestinal concerns. She received a Master of Science degree in Nutrition Education at Teachers College Columbia University, and a Bachelor of Science degree in Human and Organizational Development at Vanderbilt University. She has completed over 1200 hours of supervised practice in inpatient clinical and acute care, outpatient practice and food service systems through the Dietetic Internship Program at Massachusetts General Hospital in Boston, MA. During this time, Elizabeth also completed specialties in eating disorders and gastroenterology nutrition as a dietetic intern at Laura Cipullo’s practice and Mount Sinai’s Inflammatory Bowel Disease Center in New York, NY. While at the Renfrew Center of New York, an outpatient eating disorder treatment facility, Elizabeth spent a year and a half providing nutrition counseling, group education, and meal support to clients in Day Treatment and Intensive Outpatient levels of care. She has a wealth of experience in counseling clients with anorexia, bulimia, binge eating disorder, other specified feeding or eating disorder (OSFED), disordered eating, and avoidant/restrictive food intake disorder (ARFID). As a member of Laura Cipullo’s team, Elizabeth provides nutrition counseling and one-on-one mindful meal support, while embracing positive nutrition and an all foods fit approach. 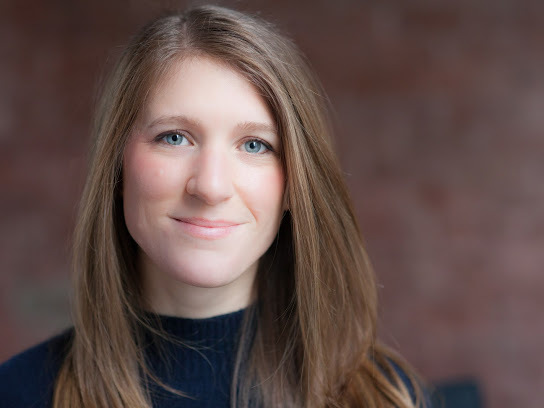 In addition, Elizabeth works with Dr. Marjorie Seidenfeld and Dr. Kathleen Niegocki within Barnard College’s Primary Care Health Service in the guidance of student nutrition and eating disorder treatment. Elizabeth aspires to create a warm, open and non-judgmental environment. She is dedicated to supporting each client’s journey towards a positive and confident relationship with food and the body.